Day after the BSP failed to win Rajya Sabha elections, BSP chief Mayawati came down heavily on the Bharatiya Janata Party and vowed to continue the alliance between Samajwadi Party and Bahujan Samajwadi Party. And she said the Rajya Sabha election results will not affect on their tie-up. “I would like to tell BJP and company that their malpractices will not succeed in breaking the ties between SP and BSP. Yesterday's results have not affected the SP-BSP tie up in any way, not even by an inch,” said BSP chief addressing a press conference on Saturday, 24 March. 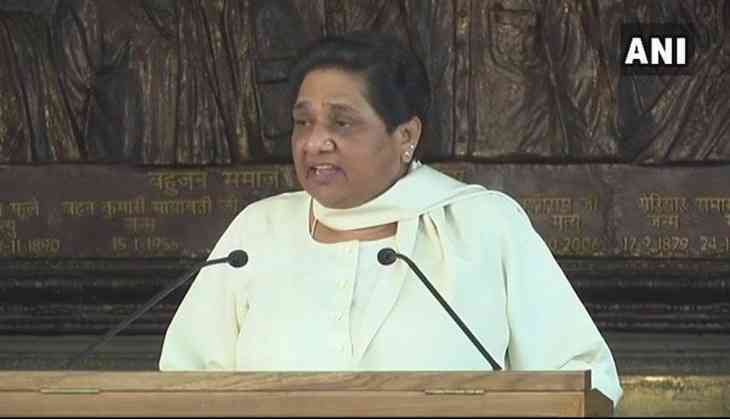 Mayawati hinted that both of the parties who were earlier arch-rival may contest 2019 general elections in a alliance. From Muzaffarnagar to Godhra: Does BJP believe history lives only in papers? READ NEXT >> From Muzaffarnagar to Godhra: Does BJP believe history lives only in papers?